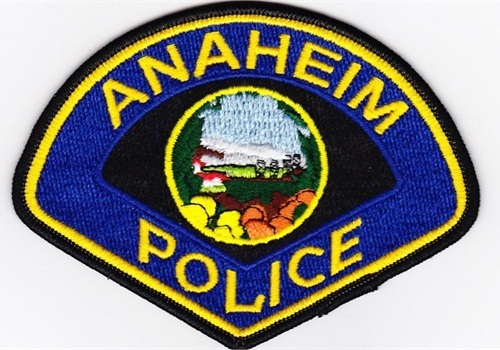 The city of Anaheim agreed to pay $1.55 million to the family of a man fatally shot by police in 2008 even though the officer was exonerated, the Orange County Register reports. The city made the payment to the widow, daughter, and parents of Julian Alexander, as well as the family's attorneys. District Attorney Tony Rackauckas found no criminal wrongdoing in the shooting. On Oct. 28, 2008, Alexander left his house after hearing loud noises. Officer Kevin Flanagan was chasing three burglary suspects through the yard. Alexander grabbed a large stick, and Officer Flanagan shined a light and ordered him to drop it. When Alexander refused to put down the stick, Officer Flanagan shot and killed him.